Unlike the previous Istanbul design biennials, which were located in the Galata Greek School, the current one is distributed in different galleries along a pedestrian corridor of the city. This was a curatorial decision and raises the question: what are spaces of education and how do they relate to other spaces? To put it more broadly: how are institutional spaces defined? What are their boundaries and how do they relate to what is outside them—recurring questions that gain special attention today due to the decline of public space and the privatization of institutions. Jan Boelen, the biennial's curator, repeated the phrase “safe spaces” during his introductory talk, a phrase that resonates strongly. But what is a safe space? Of course, security checks are always there, at the entrance to every gallery space of the Biennial. But there is a different premise in distributing the spaces of the biennial along the most populated pedestrian corridor of Istanbul. One can consider this distributed network in contrast to an example from New York: the recently completed Fulton Street Subway station in Manhattan brings together different subway lines and facilitates the control of a transit space. Its beautiful dome also embodies the kind of invisible centralization belonging to a state of security and control. Safe space, though, is not the same as space of security and control. Indeed, this is why the spaces of the biennial are distributed throughout a main pedestrian street in Istanbul, corresponding to the vision of an institution that is networked and additive. Each location is different and has different characteristics. The galleries themselves are very different, some in basements turned in on themselves and some with panoramic views of the city. Some of the exhibitions are co-curated and reflect very different sensibilities. In locations that don’t reproduce each other, there is diversity and difference. If one contrast could be established with traditional institutions, another one could be made with movements that aim to do away with institutions altogether. “Deinstitutionalization," a diverse movement across Europe in the 1960s, was a critique of the way institutions produced hierarchies and reproduced subjectivity. Often, critique began by challenging the boundaries of institutions, for example by dismantling the clear cut borders of a hospital. What we see in the biennial, though, is not deinstitutionalization: the art gallery is very much still a gallery. The question is, rather, how boundaries become permeable and institutions avoid doctrines. One answer may be through the structure of networks that connect things and people but do not override them. Hierarchies are established, but they are temporary. One sees this sensibility for example in Ebru Kurbak’s Infrequently Asked Questions, a work that involves refugee women who are asked which skills they could teach to the women in the society where they arrive at, and in Judith Seng’s School of Fluid Measures, which underscores the relational and performative aspects of measurements and values. We can be going through spaces of security forever but unremitting surveillance doesn’t make spaces safe. It creates ceaseless records of what we do, where we go, what we buy, but not necessarily how we live and die. Education, if it is to return to its core, needs safe spaces more than security. Safety is more physical and elementary, but also more conceptual. It is about having the space to think and be different, and about being able to dissent and at the same time, cooperate. It’s about vulnerability as much as strength, and about being able to fail, as this is the only way to learn. Indeed, failure is one of the best things one can see in a design context, and it is very much part of the process. Rather than emphasizing creative thinking that has by now become a technique employed by corporations in the form of brainstorming, the biennial asks us if we can learn differently. The move between different galleries and the urban space is critical for this kind of learning. Mark Wigley said in one of the roundtables that perhaps we need design to deal with reality—reality without design is too brutal and we need design’s optimism. In the 4th Istanbul Biennial, A School of Schools, the optimism of design is the possibility to learn differently. 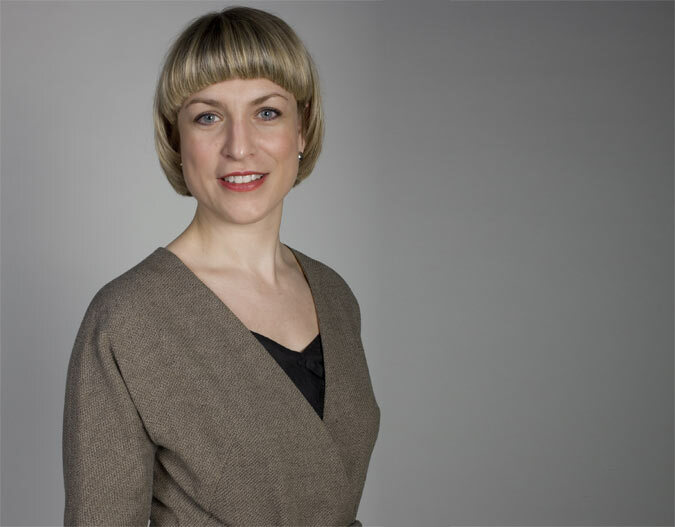 The Istanbul Design Biennial has announced the curator for its 4th installment. Jan Boelen will take the reigns for the exhibition, which will be held in 2018. Boelen brings to the position extensive curatorial and artistic direction experience from current positions he holds in Belgium and France. Boelen is the artistic director of Z33 House of Contemporary Art, in Hasselt, Belgium, as well as the artistic director of Atelier LUMA, “an experimental laboratory for design” in Arles, France. Along with those roles, Boelen serves on the advisory boards and committees for such institutions as the V&A Museum of Design and the Creative Industries Fund in the Netherlands. Z33’s mission is to showcase everyday design objects and contemporary art in unexpected and novel ways. The institution sits on lines separating design, art research, and exhibition. 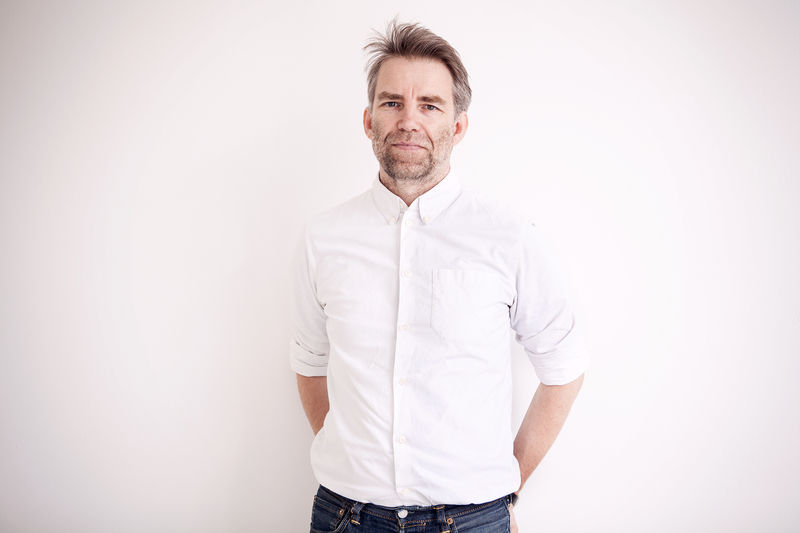 As part of his directorship at Z33, Boelen also curated the 24th Biennial of Design in Ljubljana, Slovenia, in 2014. 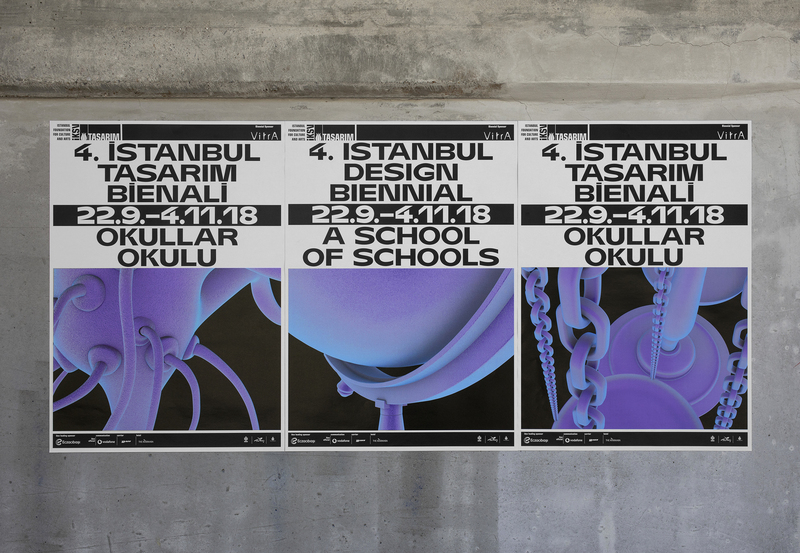 The 4th Istanbul Design Biennial will take place from September 22 through November 4, 2018. The announcement of Boelen as the curator is the first major news of the exhibition, with more information about the show’s conceptual framework expected to arrive in the fall of 2017. 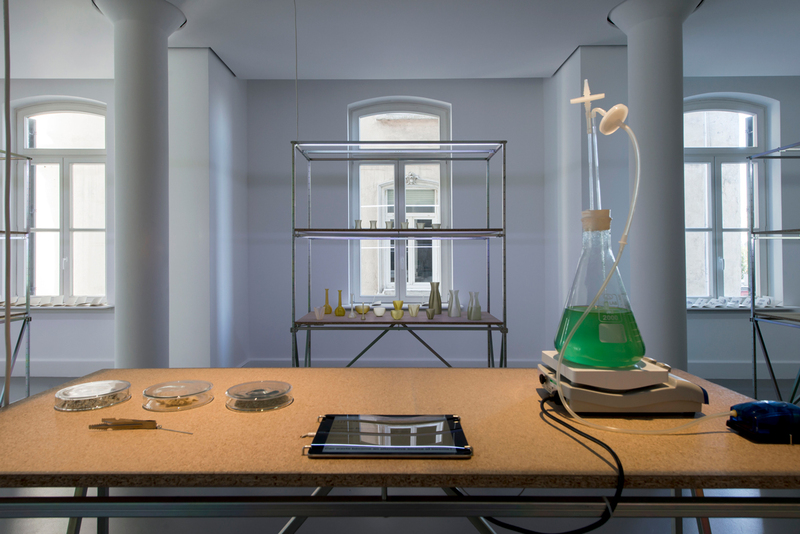 The 2016 edition of the exhibition was curated by Mark Wigley and Beatriz Colomina and focused on design as a means of understanding what it means to be human. As part of the 3rd Istanbul Design Biennial, the newly created e-flux Architecture, a division of the online art publication e-flux, is curating a reading room exhibition and series of written works that will also be available online. 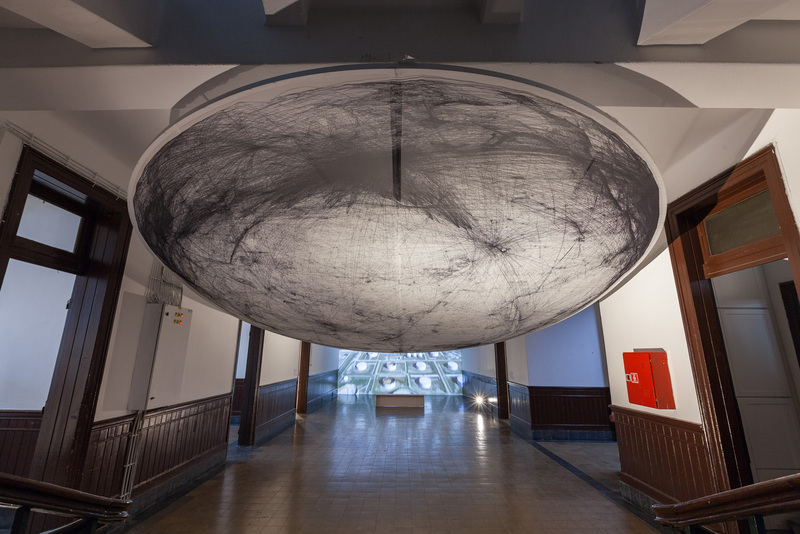 Under the title Superhumanity, editors Beatriz Colomina, Nikolaus Hirsch, Anton Vidokle, and Mark Wigley have gathered over 50 writers, scientists, artists, architects, designers, philosophers, historians, archeologists, and anthropologists to comment on the biennial’s theme, Are We Human?. 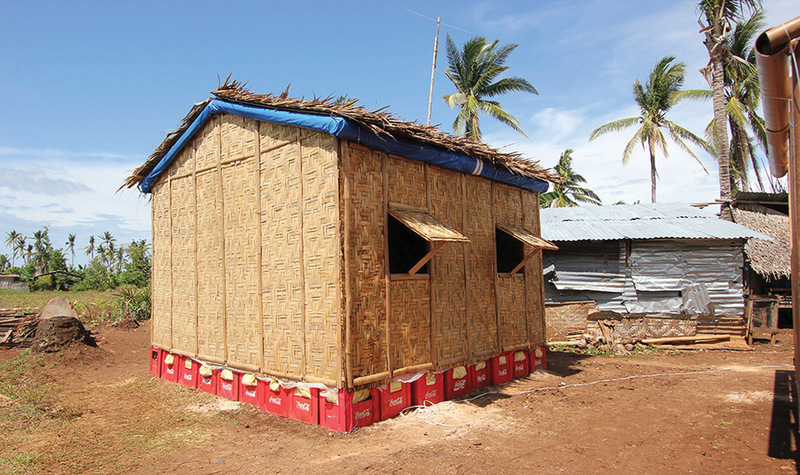 Since September, e-flux Architecture has been publishing essays that explore the relationship between design and humanity. Contributors to Superhumanity include Andrew Herscher, Keller Easterling, Joseph Grima, Sanford Kwinter, and Liam Young. e-flux Architecture will publish contributions to Superhumanity, on the web, and through email dispatches. The Superhumanity reading room at the Istanbul Biennial will be on exhibit from October 22 through November 20 at DEPO (Tütün Deposu Lüleci Hendek Caddesi No.12, Tophane 34425 Istanbul).